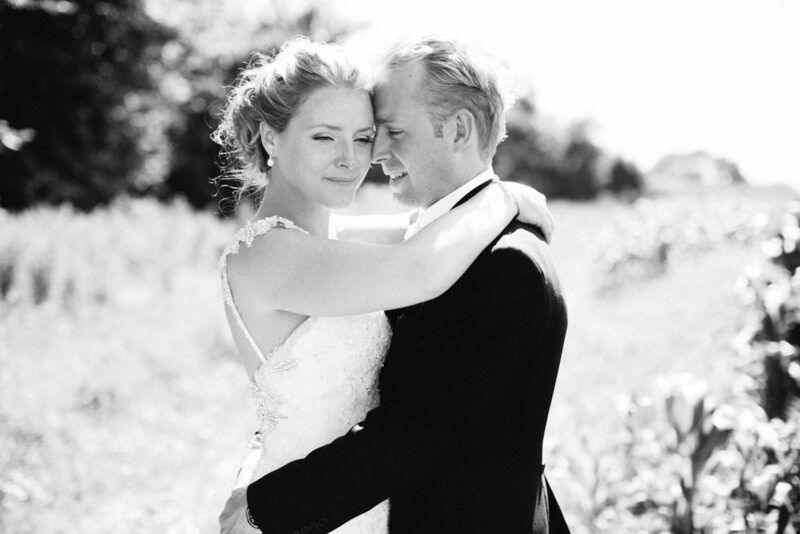 We love sharing at home weddings with you all. 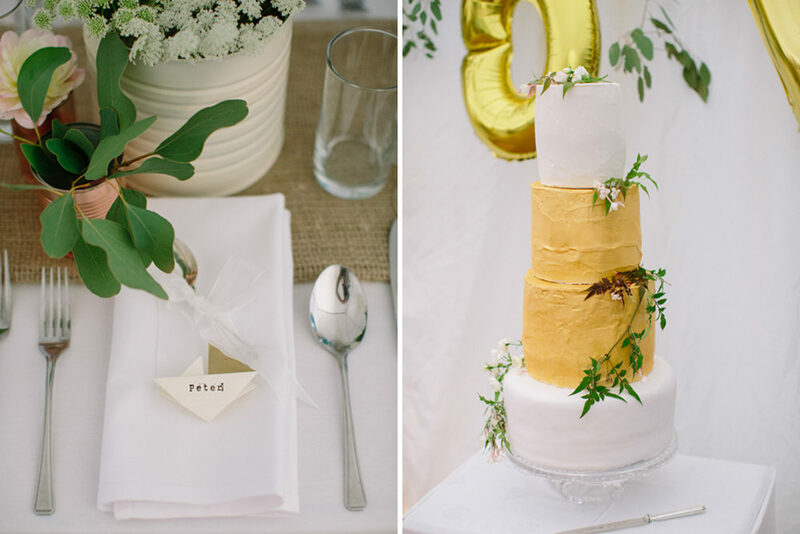 They are always absolutely full of sentimental touches and DIY details. 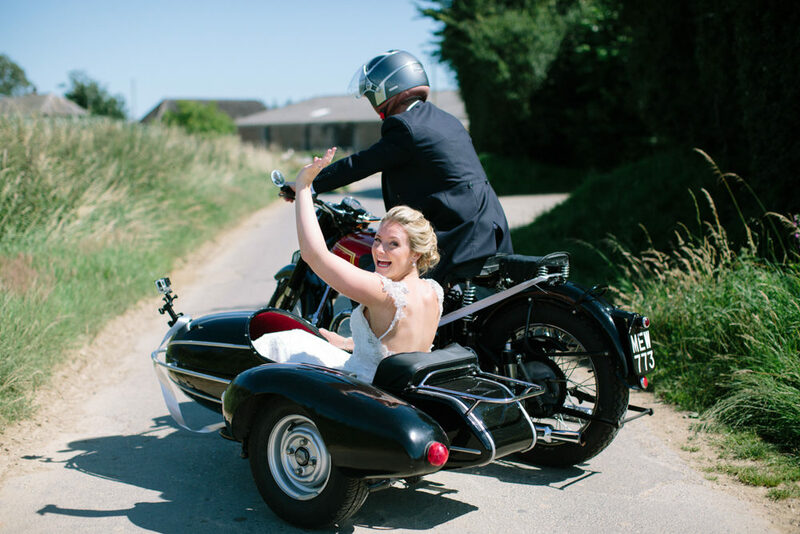 Emily & Pete’s marquee wedding is no exception with it’s vintage motorbike and side car to satisfy the petrol head in the groom. 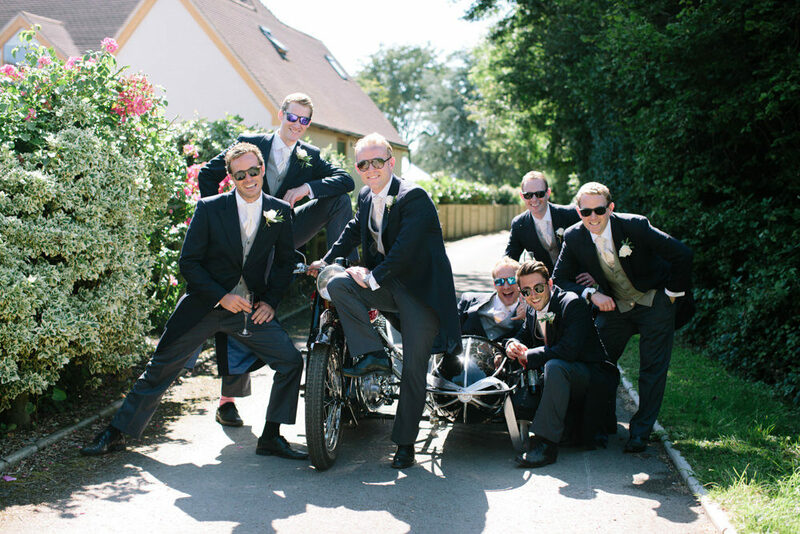 Then there’s the surf simulator because you know he surfs too. 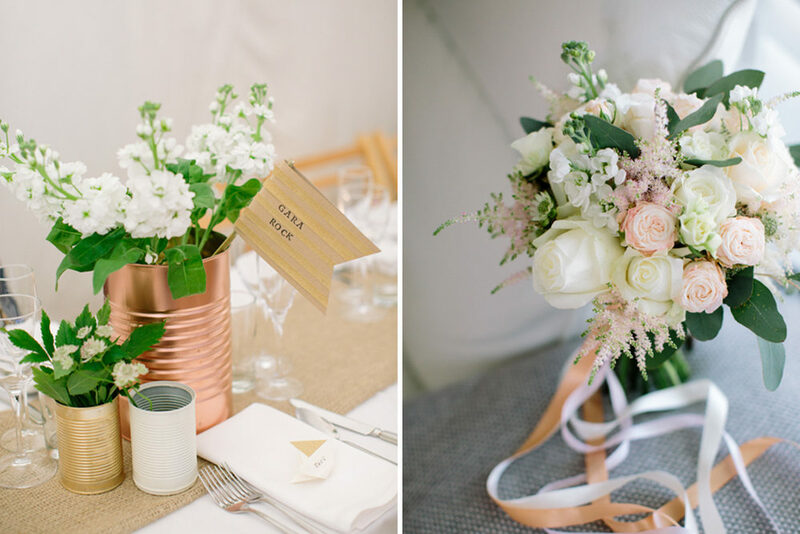 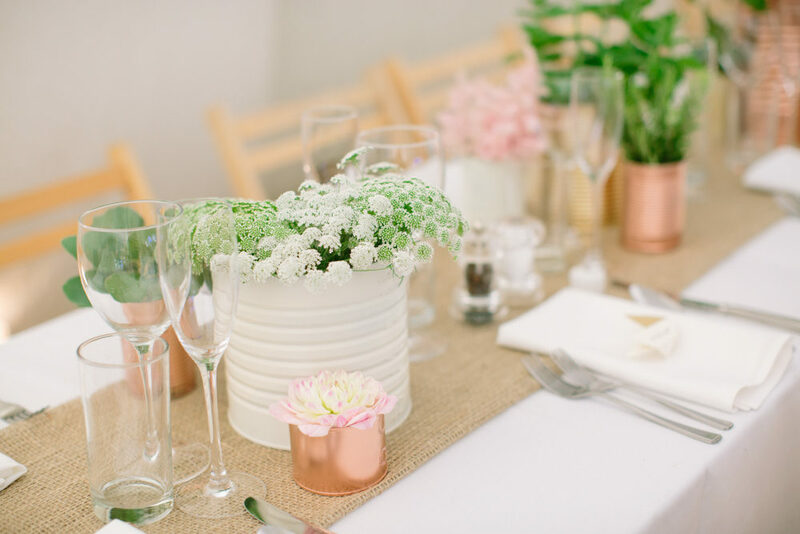 Emily’s influences can be found in the decor with cream & copper spray painted tin cans and delicate white blooms. 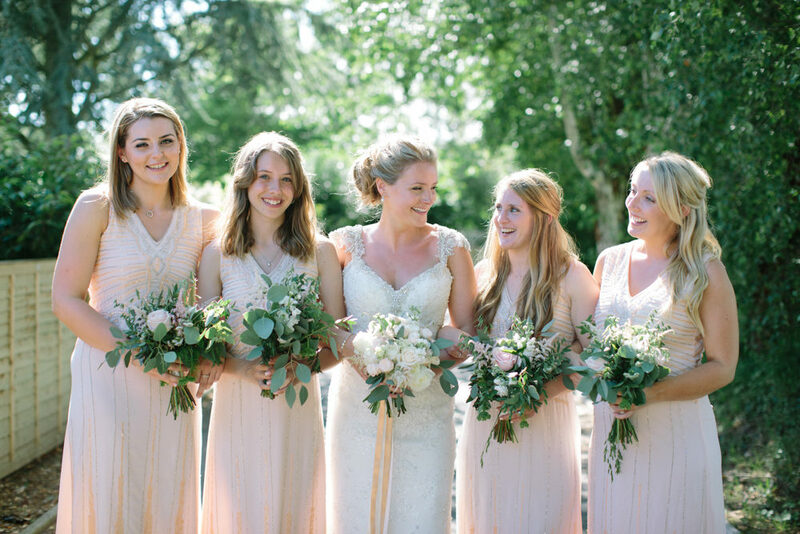 Plus her and her maids gowns add a touch of glamour to the country vibe with sparkles and sequins. 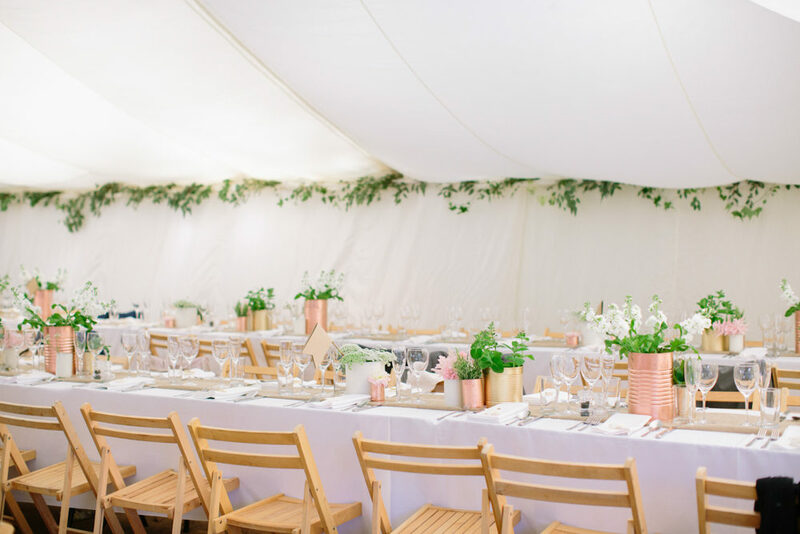 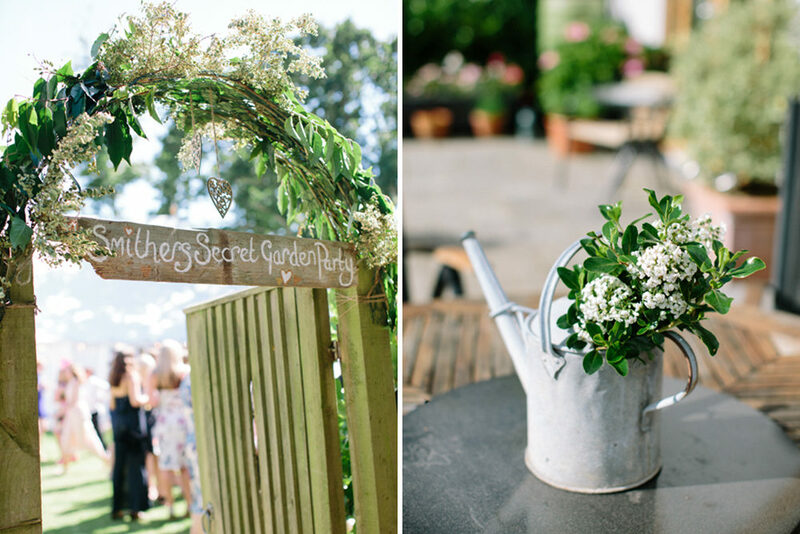 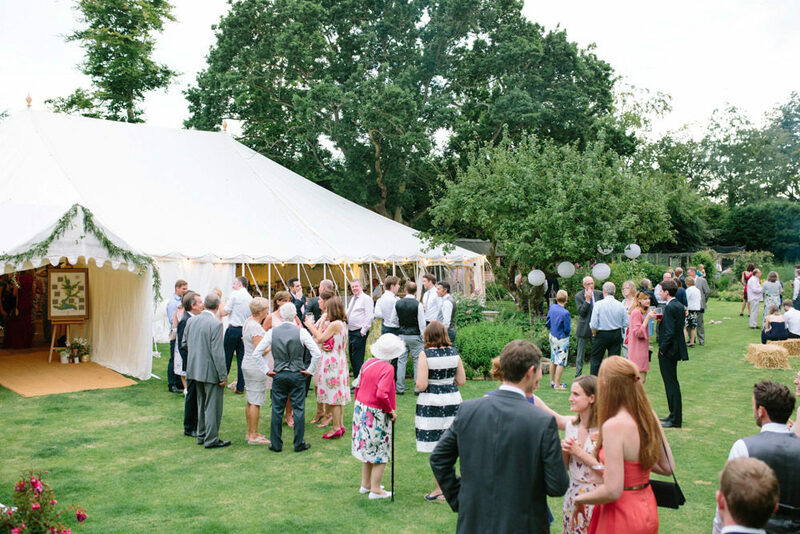 The garden wedding culminated in everyone having a wonderful time dancing the night away to The Deloreans with Camilla Arnhold Photography capturing all those special moments.